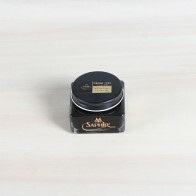 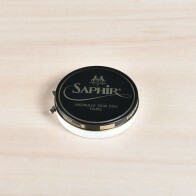 Saphir Médaille d'Or Cordovan Shoe Cream, 75ml. 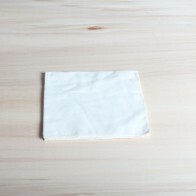 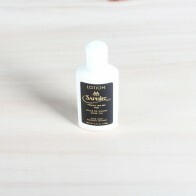 The Cordovan cream is specially developed for Cordovan (horse leather). 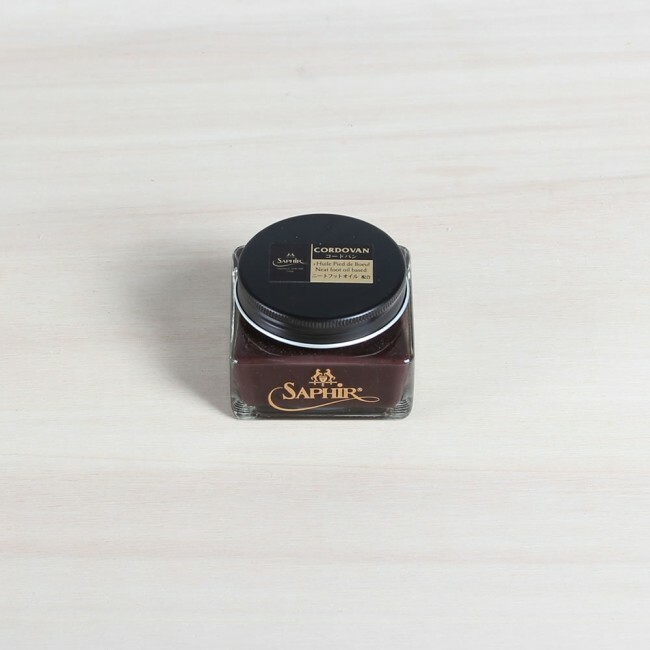 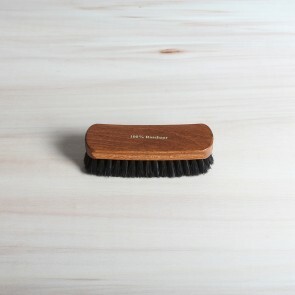 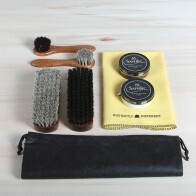 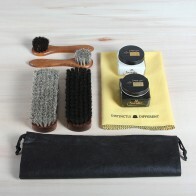 For nourishing, recolouring and waterproofing your shoes. 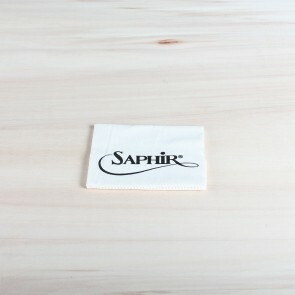 Available in four colours.